When: April 6, 1-6 p.m. Details: Dad’s Garage Theatre Company has transformed their annual Baconfest fundraiser into a new, carnival-themed event with food, beer (or boozy slushies), hobo wine tastings, a wheelchair obstacle course, and an exotic petting zoo. When: April 6, 2-6 p.m. Details: Relax at Brookhaven Park for this 9th annual festival, which features more than 150 beer samples from both national and local brewers, along with wine, food, and entertainment. A portion of the proceeds will go to the Georgia Breast Cancer Coalition. The Color Run comes to Atlanta this weekend. When: April 7, 8 a.m. Details: The early bird gets the worm at this colorful 5k race, with pre-run festivities that include music, dancing, and stretching. 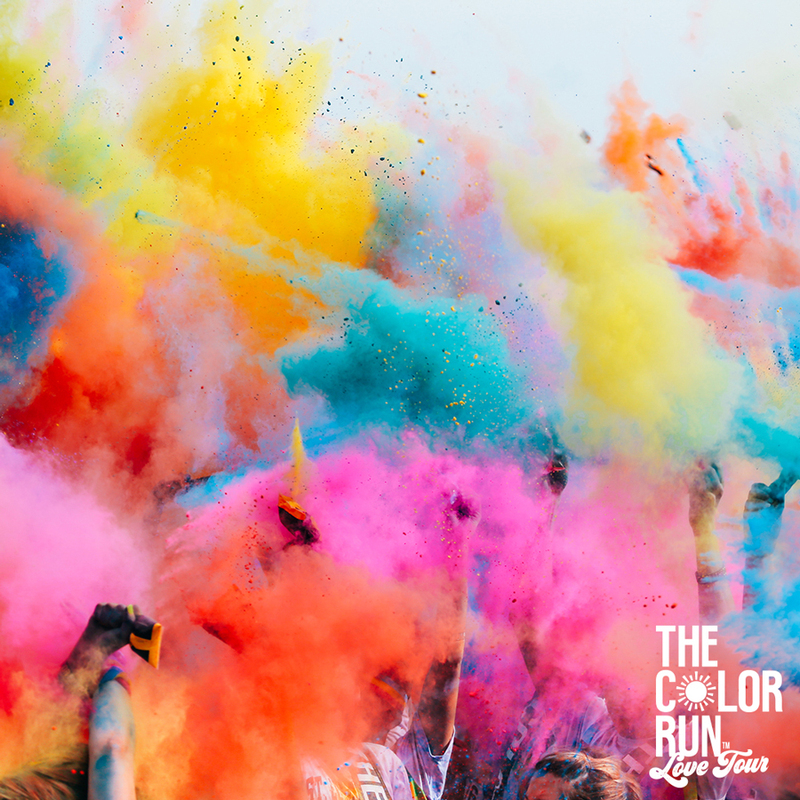 This beginner-friendly run, where runners are showered in colorful powder dyes along the route, is not timed, but leave the furry friends at home. P.S. : If you want to spend the rest of the day at Six Flags, you can order a half-off ticket for April 7th here. Details: Grab the kids and enjoy this 2-day arts festival in the historic Olmsted Linear Park in Druid Hills. 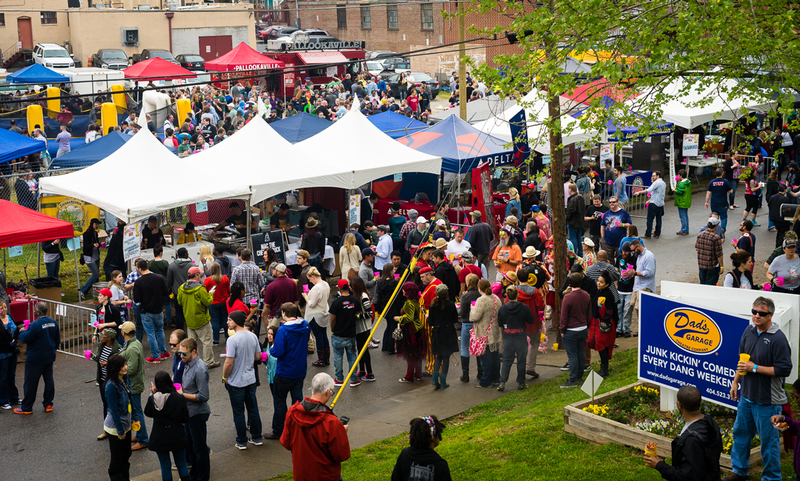 Expect more than 125 arts vendors selling jewelry, paintings, photography, and more; a kids’ area, and plenty of food and drink options. Details: SCAD’s School of Digital Media and School of Entertainment arts are hosting this 3-day festival, primarily aimed at students looking to break into the video game industry and industry professionals. Enjoy demonstrations and workshops on gaming development, virtual reality, motion capture performance, and more. There’s even a Super Smash Bros. tournament.